Music production and professional video. Sound designer. Guitarist and pianist. professional musician with more than 20 years of experience in the music and audio production and post-production. 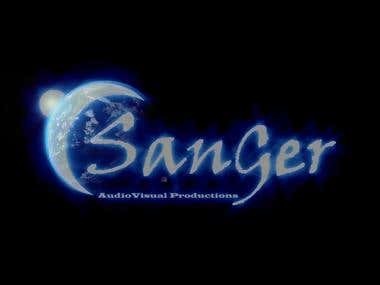 Sanger composer, recording, mixing and mastering engineer is granted. Team of experienced audio professionals dedicated to providing only the best results The list of services: 1) composition, recording and musical arrangements 2) Professional audio mixing and mastering; 3) Professional audio restoration, audio forensics and improvements 4) Professional voiceovers and voice acting 5) Professional Sound Design Composition, performance of acoustic instruments, musical hearing, wide performance in musical styles (Rock, Pop, Classical, Electronic, Etc.) Wide flexibility for design and production of bands (by style) film scores TV Plays.